The special classical performance will take place on January 12 and 13, 2017, at Carnegie Hall’s Stern Auditorium / Perelman Stage in New York City. 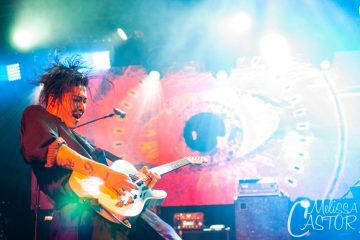 Tickets, priced at $105/ $85/ $75/ $65/ $55/ $40, will be available at11am (EST) on September 29th at the Carnegie Hall Box Office, 154 West 57th Street, or can be charged to major credit cards by calling Carnegie Charge at 212-247-7800 and Carnegie Hall website, carnegiehall.org. 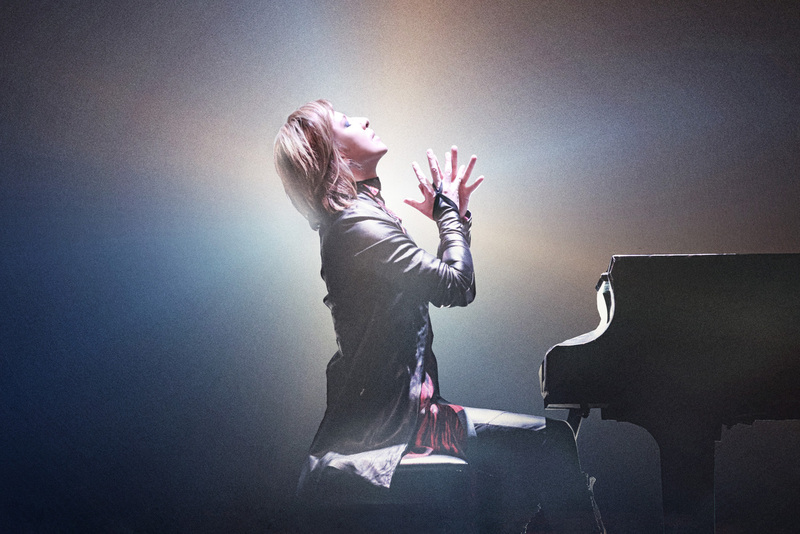 Yoshiki is a songwriter, drummer, and a classically-trained pianist. 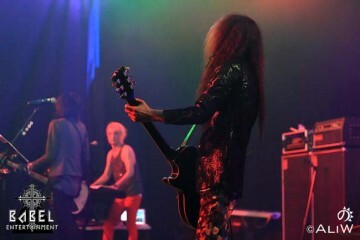 His rock group X Japan has sold 30-million singles and albums combined, and filled the 55,000-seat Toyko Dome a record 18 times. 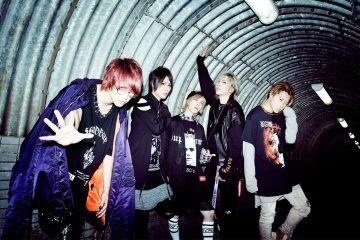 Now the band’s popularity is spreading throughout the world, having recently completed a sold-out World Tour, performing in North America, Europe, Latin America, and South East Asia. In 1999, Yoshiki composed a piano concerto and performed it with a 77-piece orchestra to celebrate the tenth year of the Emperor of Japan’s reign. In 2005, Yoshiki composed the theme song and conducted the Super World Orchestra at the opening ceremony of the World Expo. 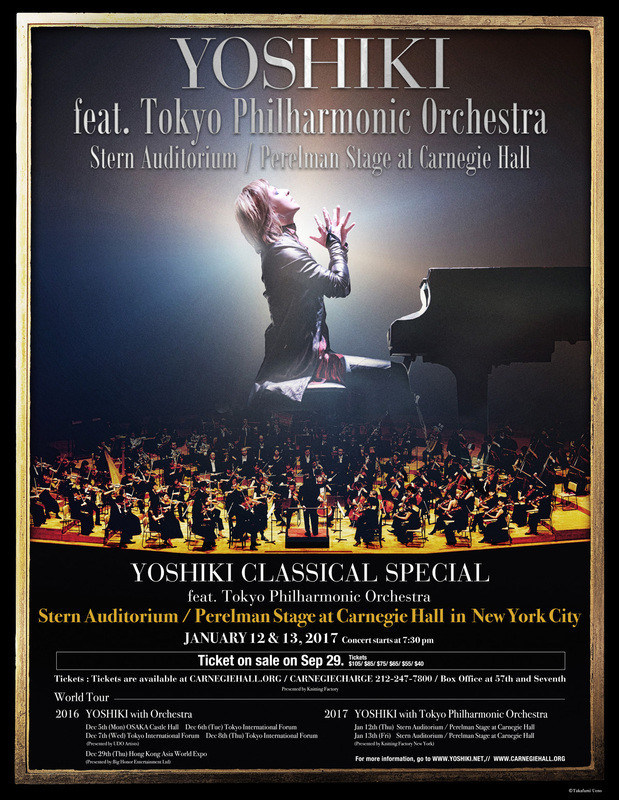 Previously, Yoshiki also recorded a classical album co-produced and arranged by acclaimed Beatles producer Sir George Martin and performed by the London Philharmonic Orchestra. 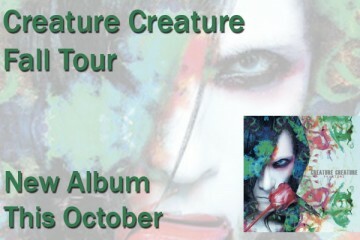 Beyond music, Yoshiki has his own Visa Card and MasterCard issued by one of the largest Japanese banks. Recently, the legendary Stan Lee created a Super Hero based on him, and for the first time, a Hello Kitty product line is named after a person – “Yoshikitty”. In 2010, he launched his non-profit organization Yoshiki Foundation America (http://www.yoshikifoundationamerica.org), a 501©(3) organization, which continues to donate to various charitable organizations, including supporting Japanese Earthquake victims. 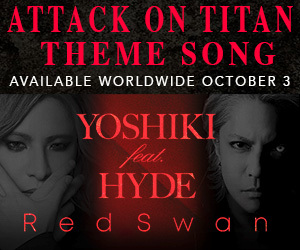 In 2012, Yoshiki composed the official theme song for the Golden Globes®, which airs in 167 countries. The Golden Globe® Theme was released through iTunes in Jan 2013, available in 111 countries worldwide. In 2014, Yoshiki completed his Yoshiki Classical World Tour, which took place in 10 different countries (US, Mexico, Russia, Germany, France, United Kingdom, China, Thailand, Taiwan and Japan). In 2016, Yoshiki was asked to be an advisor to Japan House, which will open in Los Angeles, London and Sao Paulo. These offices are being set up in the interest of promoting Japanese culture and technologies. 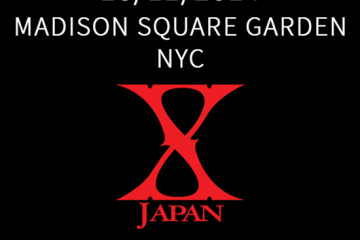 X JAPAN announces Madison Square Garden date! Details soon.